Officials and entrepreneurs responsible for the economic development of Guayaquil will present the municipality’s portfolio of Investment Projects 2012-2013. 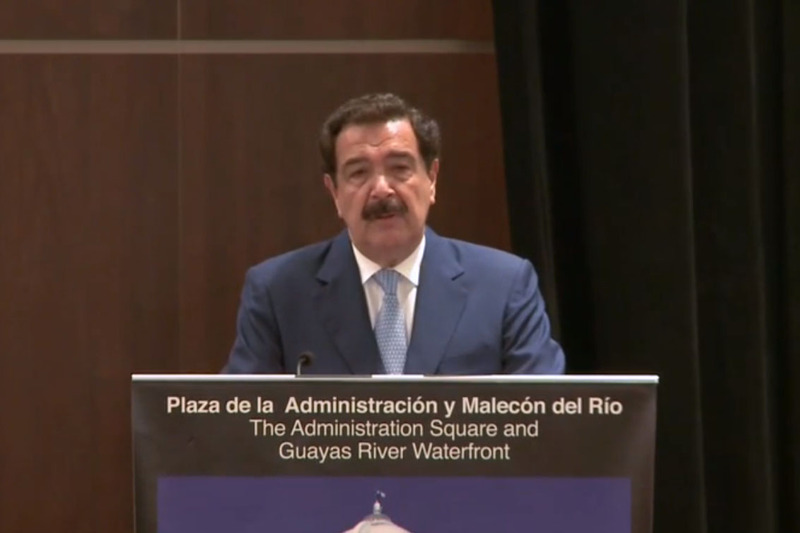 Based on its most productive sectors, prioritized for investment by the Economic Development Agency, they will showcase the success of PPPs (public / private participation) orchestrated by the Mayor of Guayaquil Jaime Nebot at the Investment and Tourism Forum GUAYAQUIL ROADSHOW to be held on September 18th, 2012 in New York City. The projects will support the municipal positioning of Guayaquil as a destination for Investments and Business Tourism (MICE-Meetings, Incentives, Conferences & Exhibitions).